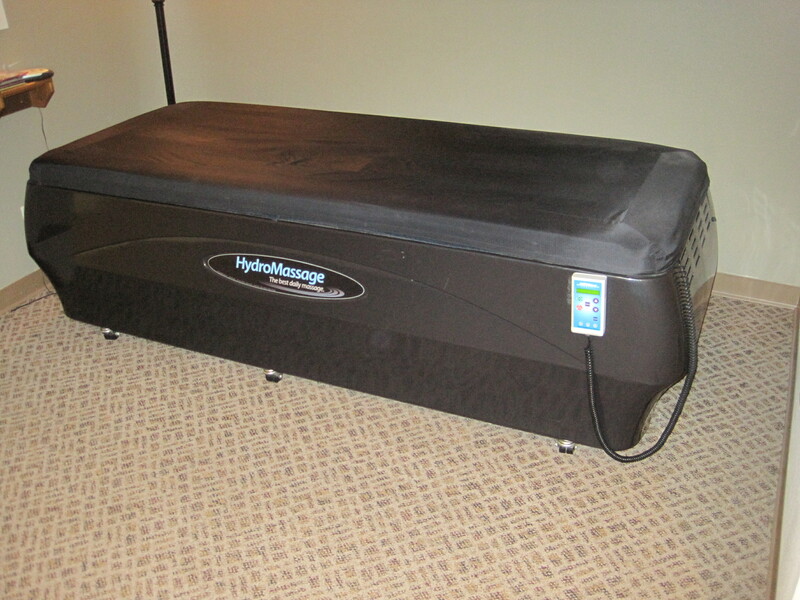 Red River Wellness clients have access to hydromassage therapy, either prior to their adjustment, after or on its own. Enjoy the benefits of this warm, muscular massage therapy completely clothed and at a time that works for you and your schedule. Simply call 701-235-2700 to schedule yours today.